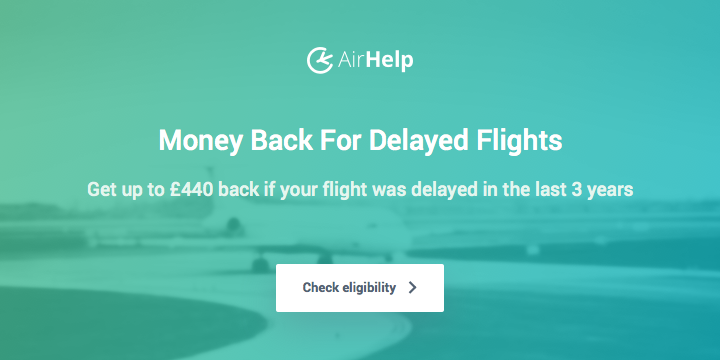 Does Transferring TopCashback Credit to Avios Make Sense Anymore? Given that one of the key areas of focus here at InsideFlyer is airline miles, we normally mention how many Avios you can earn from TopCashback deals by converting your credit, rather than just highlighting the cash rebate. Does transferring TopCashback credit to Avios actually make sense though? 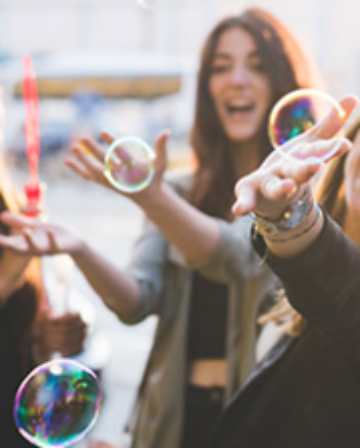 TopCashback provides the option to transfer credit to Avios at a rate of £1 = 105 Avios, so you can effectively buy Avios at a smidge over 0.95p per point. 0.95p isn’t a bad price for Avios (it’s certainly a lot cheaper than if you bought them directly from British Airways), and so long as you redeem even slightly sensibly, you’re likely to come out ahead in terms of value. So transferring TopCashback credit to Avios does make sense…? When you look at the ‘value’ of purchasing something, you need to consider what else you could have got for the same money – not just the specific deal in isolation. Right now (until 16th March 2018) it’s possible to buy more or less any type of airline Mile, including Alaska Mileage Plan Miles, for 1.3p each via a 35% discount on SPG Starpoints. 1.3p is obviously more than 0.95p – but not all Miles are created equal! Different Miles are good for different things. 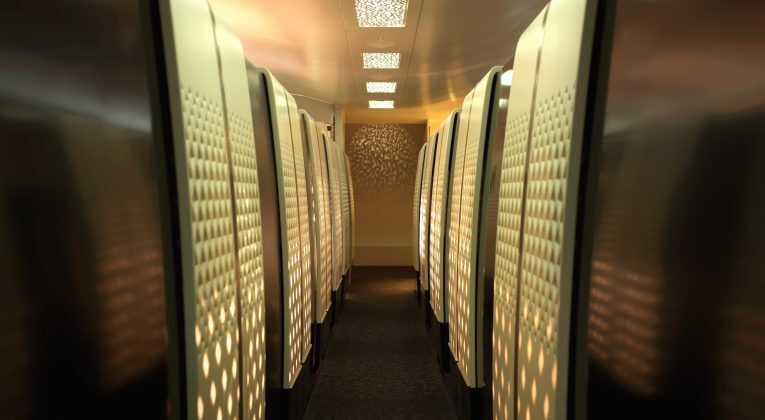 If you want to fly long-haul in Business or First Class though, a combination of high surcharges, no free connections and a totally un-competitive award chart (particularly at Peak times and on partner airlines) means that Avios is very rarely the best option. That’s without even getting into the fact that having other Miles opens up the possibility of more award space on different partner airlines (eg. use AA Miles for Etihad, United Miles within Africa etc). 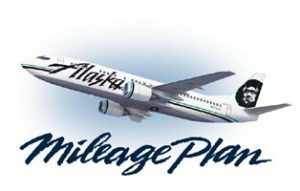 Let’s look at a quick example comparing Avios to Alaska Mileage Plan Miles and crunch the numbers so you can see what I mean (similarly striking examples can be found in many other airlines’ award charts, including the ones I mentioned above). 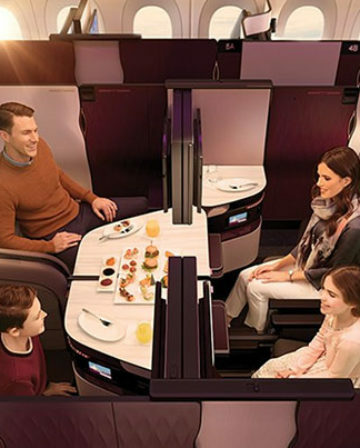 To fly in Business Class between London to Hong Kong with Cathay Pacific one-way requires just 42,500 Alaska Mileage Plan Miles, but BA charges 90,000 Avios. So, if you sent your cashback to your bank account and used the money to buy Alaska Miles at 1.3p each, you would therefore pay £550.00. Transferring your cashback across to Avios would cost you £855.00 for exactly the same flight. 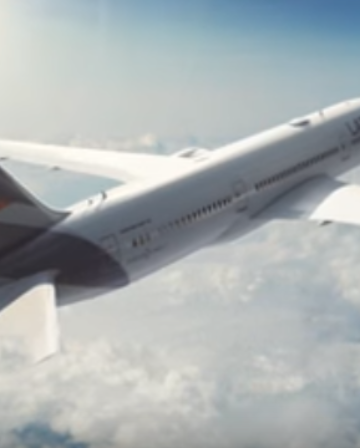 Alaska Mileage Plan is great, but it really is just one of many airline loyalty programme award charts that have sweetspots which blow using Avios out of the water. It’s now possible to transfer your TopCashback credit to ‘Zeek’ with a 15% bonus. Zeek is a giftcard reseller with a huge range of options for you to spend your credit on. Quite often there are substantial additional discounts available for some types of gift cards on there, but even if there isn’t, you can stock up on things like Sainsbury’s gift cards, which are almost as good as cash if you’re a regular Sainsburys shopper. The real ‘opportunity cost’ of transferring TopCashback credit to Avios is therefore actually higher than I outlined before. If you can effectively buy gift cards (for retailers where you would otherwise definitely be spending cash) with a 15% bonus, it’s reasonable to measure the cost of the Avios against that. In other words, £1 of cashback credit is really worth £1.15 (via Zeek), so that is the cost of opting to take the 105 Avios instead. At that rate, the Avios would ‘really’ be costing ~1.1p each, not ~0.95p. In the Cathay Pacific example above, the real cost of the 90,000 Avios required would be ~£1,080! That’s nearly twice as much as the cost of buying 42,500 Alaska Miles via SPG. If you use your TopCashback credit (via Zeek) to buy food or whatever you’d be spending cash on anyway, rather than transferring it to Avios, you can then use the cash saved to buy whatever Miles you like (or anything else you want of course, but we’re sticking with Miles here!). With the current SPG Starpoint bonus, you can purchase all sorts of Miles indirectly for ~1.3p each. You should be able to get much more value from that, than from buying Avios at (an effective) 1.1p rate. I therefore conclude that transferring TopCashback credit to Avios is unlikely to be be the best way to extract maximum value, if you want to fly Business/First Class. 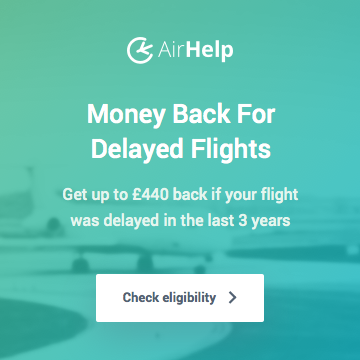 What do you reckon – will you still be transferring your TopCashback credit to Avios? Hope the week avenue remains open for some time. You convert your TCB into cash via Zeek or whatever, then you buy Avios through Groupon for less than 0.95 or 1.1p. Come to think of it, you will need 170k miles on AS to get CX rtn tickets LHR to HKG. Starwood discounts will go away for a bit after 16th march (I’m sure they will return again). Considering easy free miles on BAEC via cards and shopping vs difficult to earn miles on AS, it’s a lot less to use 241 including taxes as it will cost 150k off peak for 2 ppl to travel return in J from LHR to HKG. Now if you take that route out, AS from UK has no other useful flights. Then the value of 241 is even better. 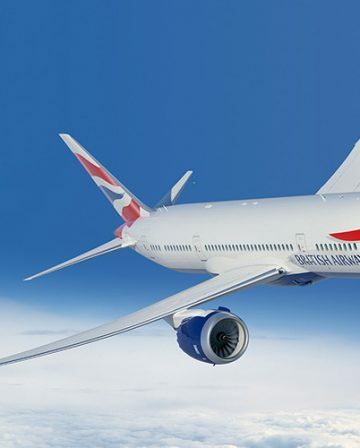 I hate BA, but only use them with 241 as compared to direct flights from LHR, it’s good. If you can position in EU (I can’t sure to family reasons) then of course even the 241 is maybe not worth the hassle. Fly QR from ARN/OSL to anywhere. I’m not suggesting anything about AS/CX or SPG or 2-4-1s. I’m just saying that if you turn £100 of TCB into Zeek into a gift card you end up with £115-125 or more. Take that £115 cash (assuming the gift card substitutes for real spend) and buy Avios from Groupon Spain and, even though I can’t be bothered to do the maths, you’d end up with far more Avios than simply converting £100 of TCB into 10,500 Avios. I only transfer to BA when TCB had the bonus running? Will they do it again? Or will Virgin join TCB? Cash is king, that’s what appears to be the most flexible and best value option these days when aquiring points. I would only ever use cash to buy avios if I needed the odd thousand to bag a redemption and no other cheaper route available. Paying £10 or just under IMO is not very good value for purchasing 1k avios.